Dr. Fox believes in a natural looking smile. He has placed thousands of veneers in his career. At his Park Ave. location he transforms the smiles and faces of celebrities, world leaders, models , the business elite, and every day working men and women. 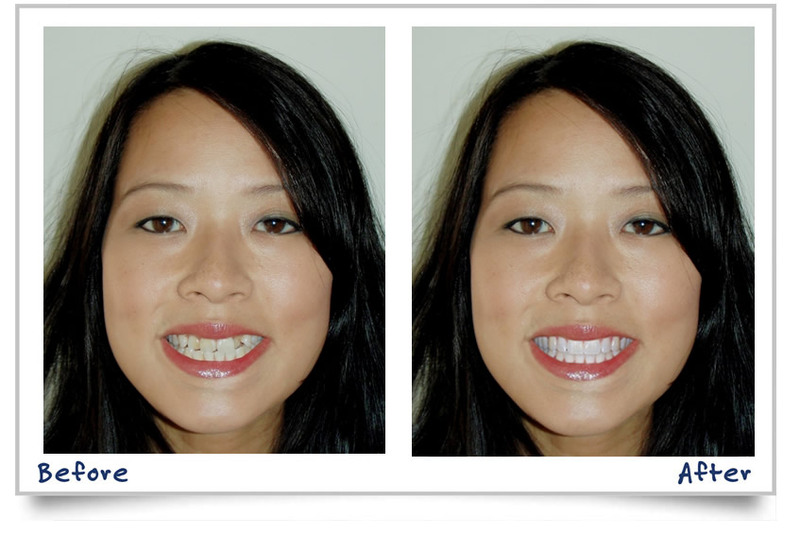 The cosmetic practice is known worldwide for placing veneers that transform your smile,building self-esteem. If your smile is embarrassing Dr. Fox will restore your confidence! Dr. Fox listens to your concerns and with his team creates the individual smile that you want. Porcelain veneers are the Picassos of dentistry. They are long lasting and change your smile. They are life like and donâ€™t stain. 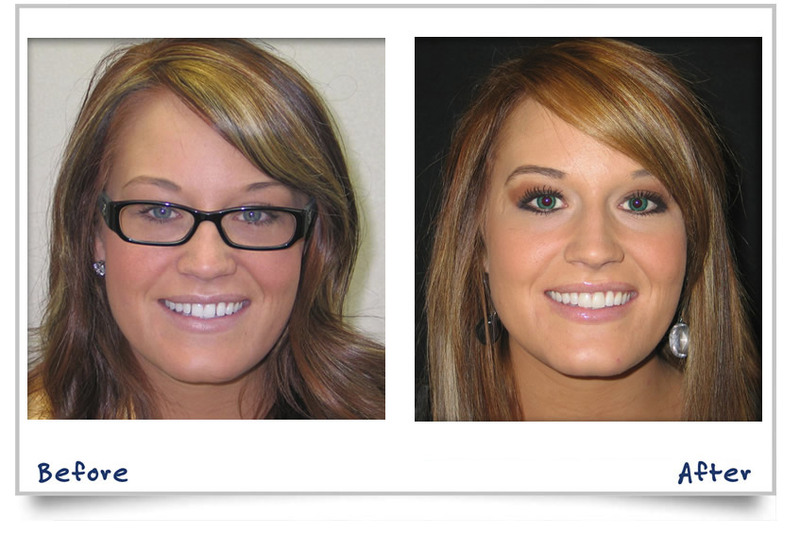 The preparation and placement of a porcelain veneer only requires 2 visits and itâ€™s a life altering change. Q. What is Dr. Fox's philosophy towards oral care? A. Dr. Fox performs all general procedures but he takes a cosmetic approach. All of the procedures move together towards a common cosmetic goal. Q. Why is Dr. Fox so unique? A. Dr. Fox's credentials are unique but his father who was a dentist always said to him "treat the patient the way you would want to be treated". That is his philosophy. Our team of technicians, assistants and doctors put your needs first. Q. 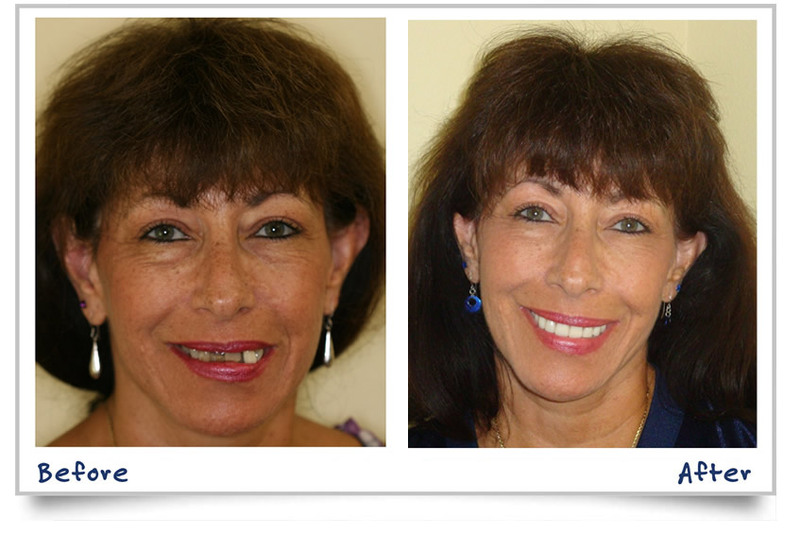 What are the steps involved in making a smile transformation with veneers? A. First we consult with you, take photos, decide on a shade, listen to your concerns, show you what your smile could look like with multiple approaches. A digital transformation, or add non-permanent bonding to look at on site, or create study models that mock up your new smile. All of this formulates a good idea of what you could look like. We then prepare the teeth on the first visit and temporize them so that when you leave your smile looks normal. We instruct our technician-ceramic artists on the shape of your face, skin color and tone. We pay close attention to your vision of what you want to look like. We create a natural beautiful custom smile. Q. What about thick gums? Or pigmentation of gums? A. If required. We work as a team to surgically move your gums to a proper place to enhance your smile. If desired Dr. Fox can also remove the dark pigment from your gums. Q. Can veneers make me look younger? A. Absolutely, we have seen veneers have a quicker and more effective result than some plastic surgery. Q. Could bleaching take the place of veneers? A. Bleaching has its place, but veneers can change shape and provide instant orthodontia. Veneers don't stain and overall they are a more permanent solution than bleaching. Q. You have been called the "father of dentistry in the 21rst century" by a Nobel prize winner, and an "Icon". Do you treat people from all walks of life? A. Of course I do! 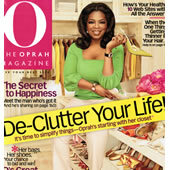 We are flattered that the worlds leaders and celebrities are our patients but that's not the majority of our patients. Every patient is just as important as every other patient. Q. Is the process expensive? A. 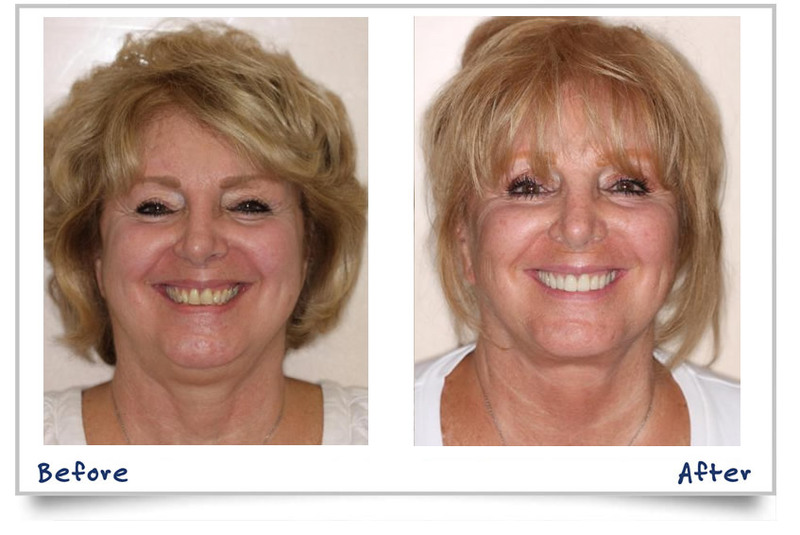 Transforming your smile and overall look of your face is well worth it. 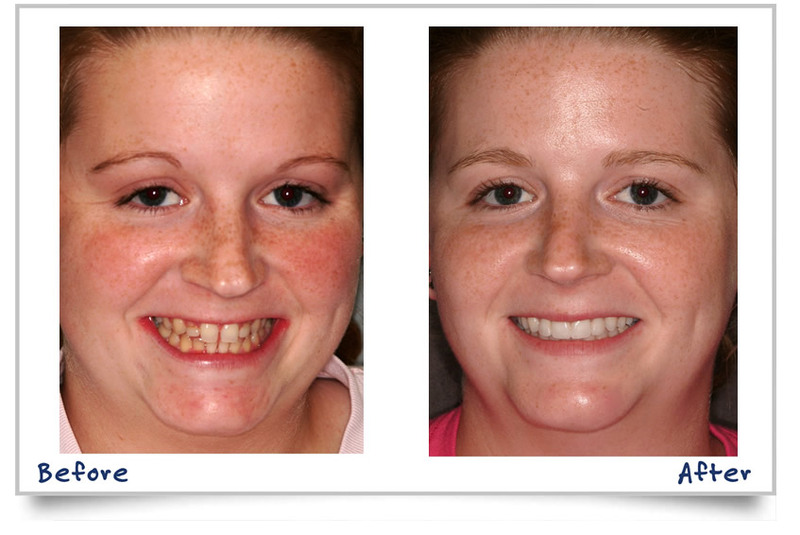 Veneers improve self-confidence and self-esteem. This can affect your whole personality. I have then seen it translate to a happier life.